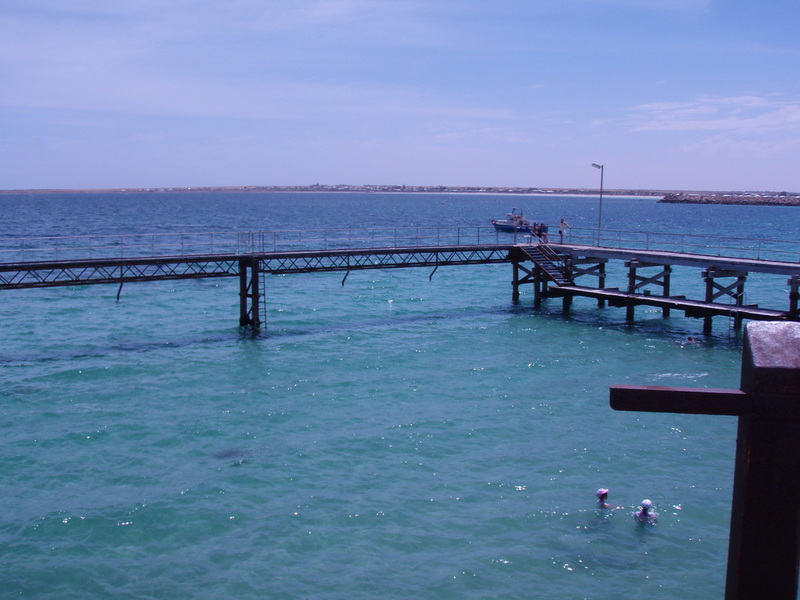 Manufactured from extra heavy duty braided polyethylene netting, these systems are used to exclude sharks specific areas allowing safe bathing. 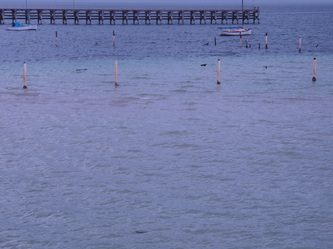 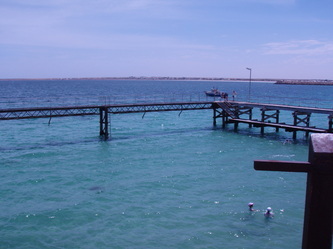 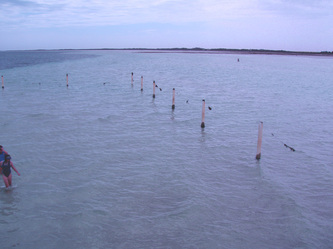 The shark exclusion netting is designed to be environmentally friendly. 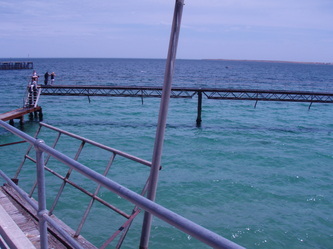 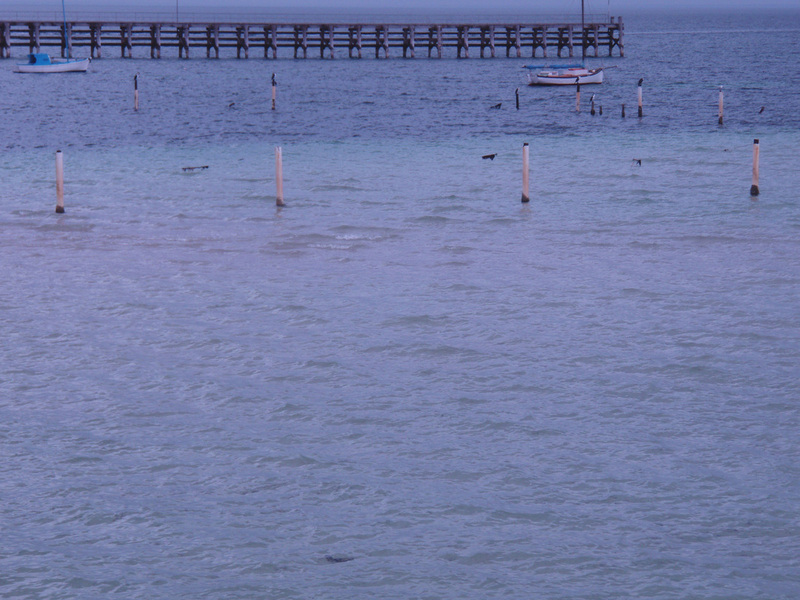 It is a barrier and will not entangle sharks or dolphins. 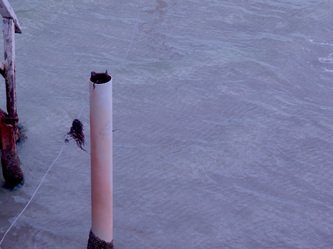 This netting is not designed to kill but purely to exclude sharks from specific areas of water. 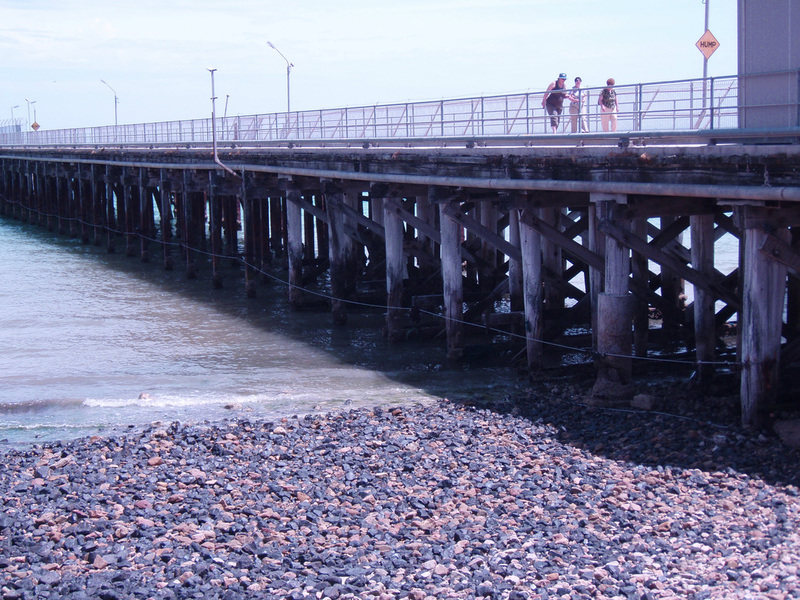 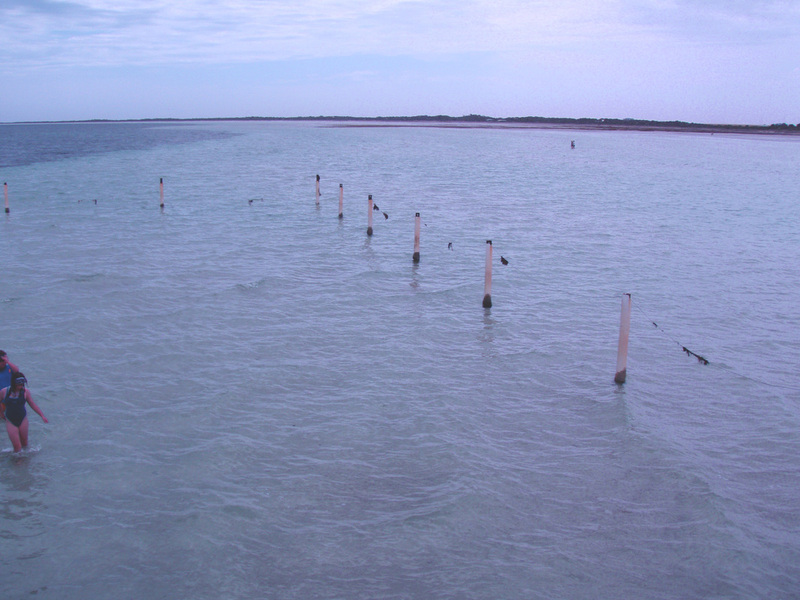 Our shark exclusion nets are in use in a number of locations throughout Australia. Please contact us to discuss a custom shark exclusion solution.